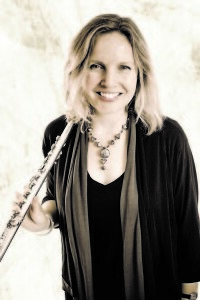 Programs for flutists of all ages and levels! 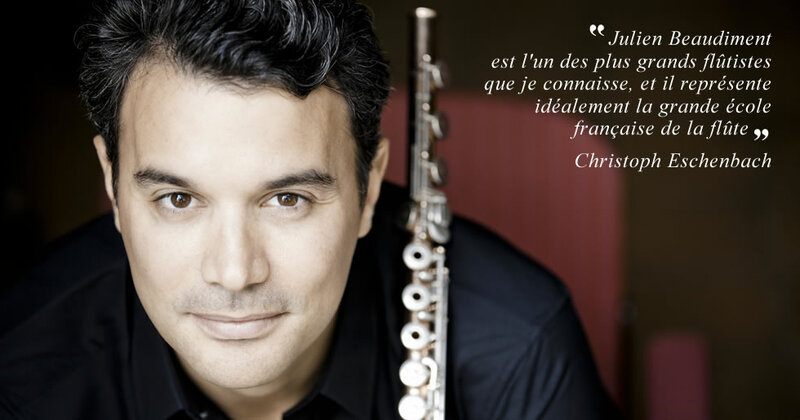 Concerts and masterclasses with renowned guest artists! Making some of Boston’s finest teachers available to all. 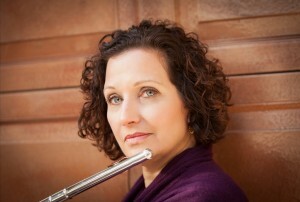 Lessons, classes, chamber music, and more! Workshops and performance opportunities, from beginning to advanced. Register for fall term, spring term, or full-year. 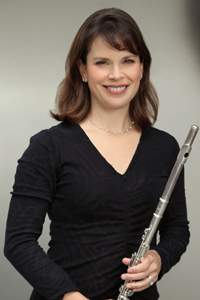 Training award-winning, nationally-ranked young flutists for performance careers. WELCOME to the Boston Flute Academy, a world-class flute community for all ages and abilities! You may find more information about our programs and weekend classes here. Thank you for your interest in BFA! 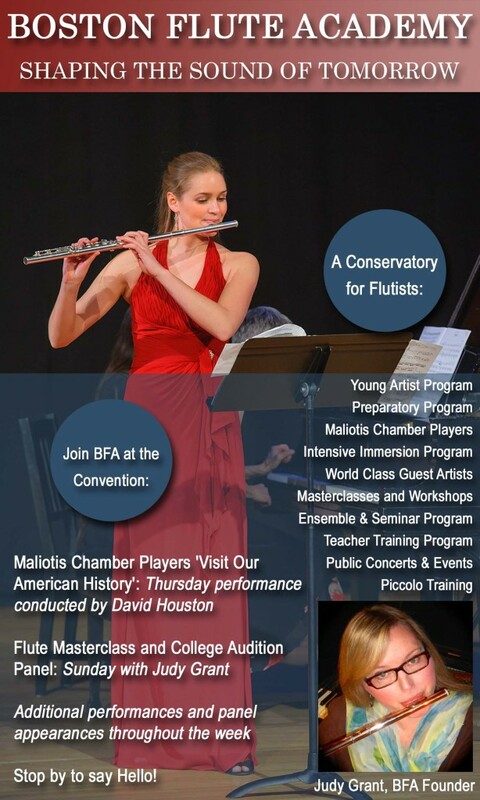 AUDITIONS for BFA ensemble classes along with private lesson interviews will be held by appointment at the Maliotis Cultural Center in Brookline, space permitting. 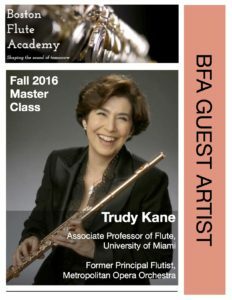 You may email us with any questions: info@bostonfluteacademy.com You may find more information about our programs and weekend classes here. Thank you for your interest in BFA! LISTEN to the BFA Young Artist Flute Ensemble perform “Children of the Wind,” by Catherine McMichael (II. 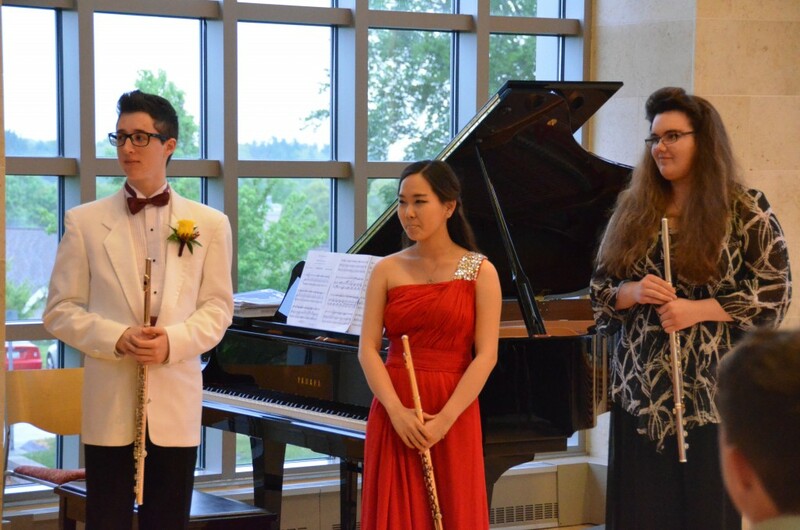 Moel Fammau) performing with their flute teacher Judy Grant and BFA 2014-2015 Artist-in-Residence Brendan Ryan. 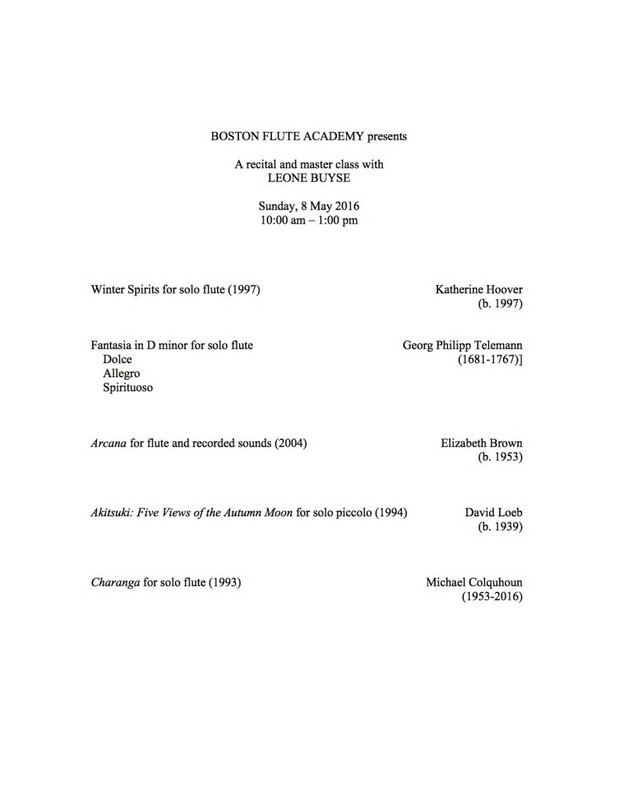 BOSTON FLUTE ACADEMY SPECIAL EVENT: Recital and Master Class with Guest Artist LEONE BUYSE took place on Sunday, May 8, 2016, from 10am-1pm, at the Maliotis Cultural Center in Brookline, MA. Professor Buyse performed to a standing ovation and taught a spectacular class. 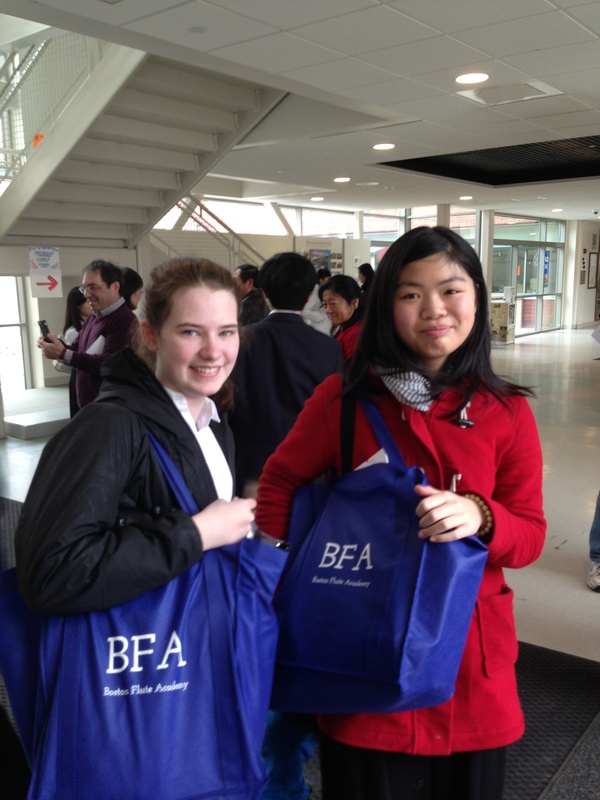 An inspiring day at BFA! Recital and Master Class programs below. 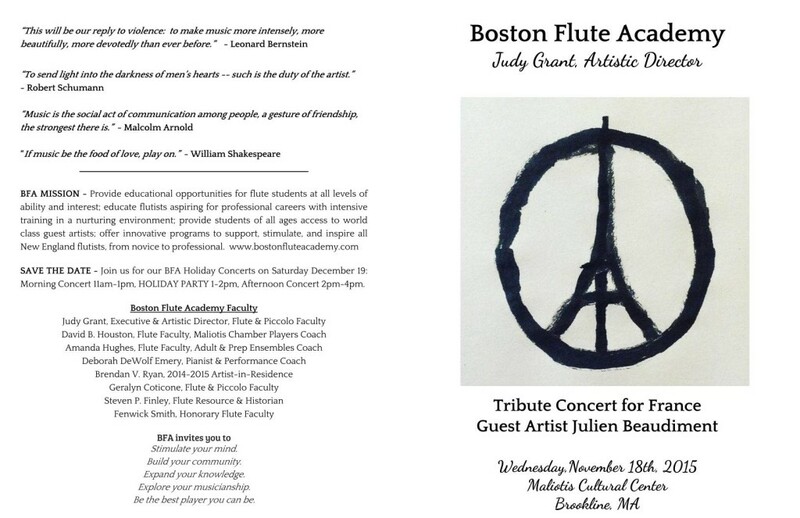 BFA WELCOMED JULIEN BEAUDIMENT, former Principal Flute of LA Philharmonic, for a very special concert at Boston Flute Academy. Program below. BFA Kicked off the 2015-2016 school year with BSO Principal Flute Elizabeth Rowe! 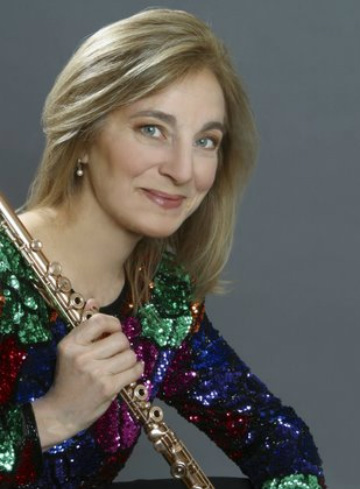 Our Flute Masterclass with BSO Flutist Elizabeth Rowe was held on SUNDAY SEPT 27th from 10am-12:30pm at the Maliotis Cultural Center in Brookline. 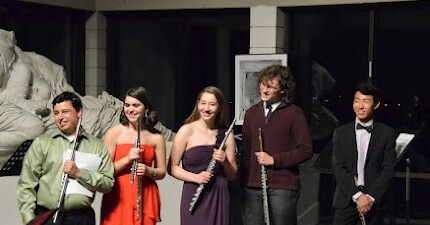 Performers included high school and college members of the BFA Sunday Studio Class. Lots of orchestral excerpts, some Bach and Bloch too! Last 30 minutes of the event was a special Question & Answer Session where audience members had the opportunity to ask Ms Rowe questions about her life in the Boston Symphony Orchestra! 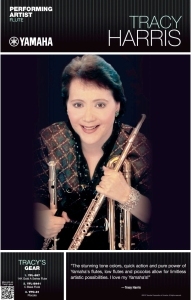 She was so gracious in sharing many of her philosophies on what it means to be a musician. 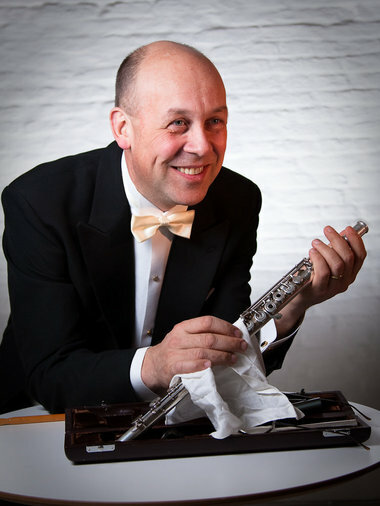 We had an insider’s look into what life is like for a principal player in one of the world’s top orchestras. 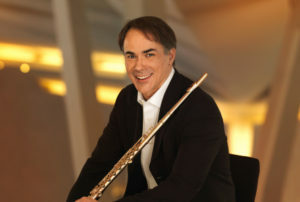 What is it like to play for the world’s most famous conductors, including the new Maestro at BSO? 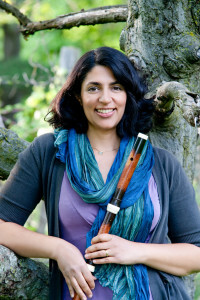 Flute students of all ages and their families attended this free event, taking home invaluable ideas for how to improve their own flute playing and approach to musicianship. 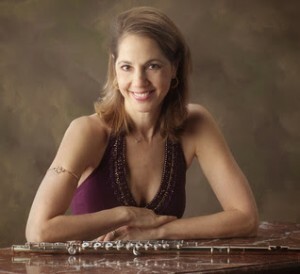 Elizabeth Rowe is a phenomenal teacher, and we were so lucky to spend the morning with this amazing flutist! Private BFA Masterclass and Presentation on BACH Partita in a minor, with Baroque authority Barthold Kuijken from Belgium! BFA teachers and selected students traveled to the National Flute Association Convention in Washington, DC, from August 12th-16th, 2015. 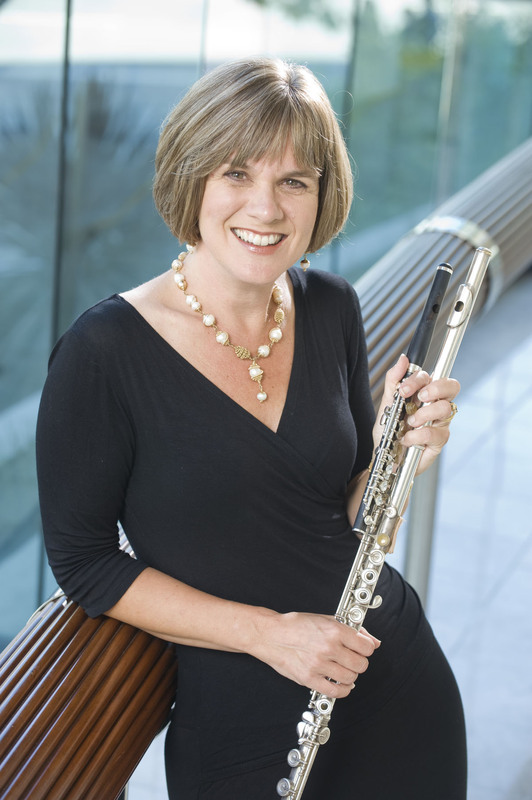 BFA Director Judy Grant taught a Flute Masterclass and sat on a College Audition Panel where she gave advice to students and parents about how to succeed in the college admissions process. 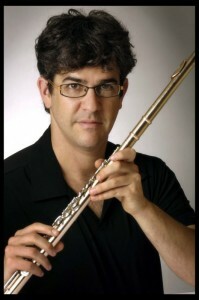 BFA faculty David Houston conducted our Maliotis Chamber Players in a stunning flute ensemble performance. BFA Young Artists Katie Scholl and David Lassila both performed in Masterclasses at NFA, congratulations to these young stars! BFA Faculty Geralyn Coticone sat on a panel providing advice on piccolo playing. Maliotis Chamber Players ensemble performers included the following 10 BFA flutists, college age and above: Serge Paul-Emile, Earl Grant Lawrence, Philip Trackman, Barbara Wall Lobosco, Grace Huang, Jenny Davis (our Teaching Assistant), David Lassila, Katie Scholl, Peter Kussell, Roel Contreras. CONGRATULATIONS to everyone on your invitation to perform at NFA and thank you for representing the Boston Flute Academy in Washington, DC! HAPPY NEW YEAR 2015 from BFA! 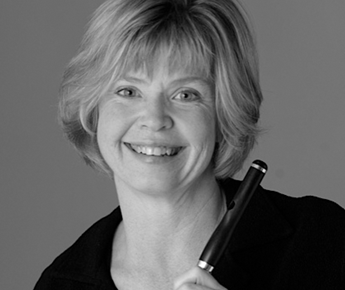 100% of the students from Judy Grant’s private studio who auditioned for the 2015 Massachusetts Senior Districts were accepted, many with principal chairs and all state recommendations! CONGRATS to: Cassie Bailey (9th), Sam Chestna (11th), Elizabeth McCormack (9th), Sarah Peng (9th), Olivia Iverson (11th), Katie Scholl (12th), Ina Suresh (10th). 100% of the students from the BFA Conservatory Ensemble and 100% from the BFA Advanced Repertory Ensemble who auditioned for the 2015 MA Senior Districts were accepted! A total of 9 students! CONGRATS TO ALL! BFA has four students accepted to the 2015 Massachusetts Junior Districts Festival! Congrats to Kailash, 8th grade student of David Houston, who won Principal Flute with the 2015 MA Junior Districts Band! Congrats to Irene, 7th grade student of Judy Grant, who won a spot with the 2015 MA Junior Districts Orchestra! Congrats to Antonio and Mina, both from the BFA Sunday Ensemble & Seminar class, who were accepted to 2015 MA Junior Districts Festival! 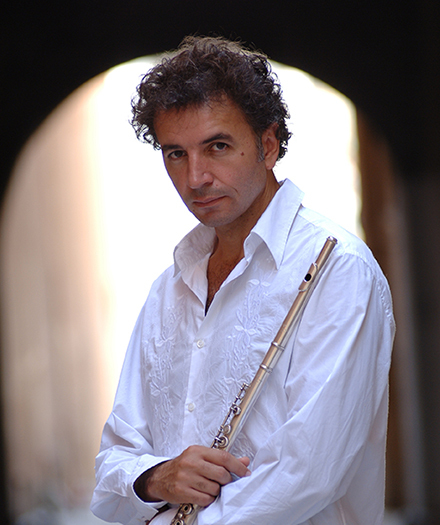 Scroll down this page to check out photo highlights for some of our amazing GUEST ARTISTS! 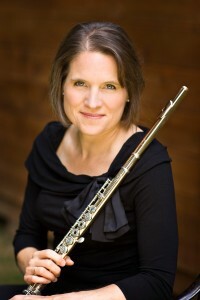 BFA Young Artist Elizabeth Sperry wins 2nd Prize in the 2014 National Flute Association High School Soloist Competition in Chicago, which follows her 3rd prize win in the 2012 NFA High School Soloist competition in Las Vegas! Elizabeth was also selected to the prestigious 2014 National Youth Orchestra of the United States of America. 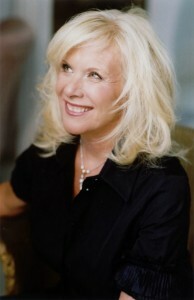 Elizabeth studied with BFA Director Judy Grant in Grades 9 – 12. 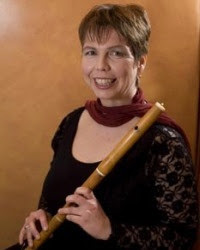 To watch and listen to Elizabeth play Perilhou’s Ballade with BFA Staff Pianist, Deborah DeWolf Emery – TO LISTEN just click here. For a nice article in the Boston Globe on Sperry: TO READ click here. BFA Young Artist Alum Ji Weon Ryu is the 3rd Prize Winner of the 2014 National Flute Association Young Artist Competition, where she competed in four rounds of competition with flutists up through age 30! 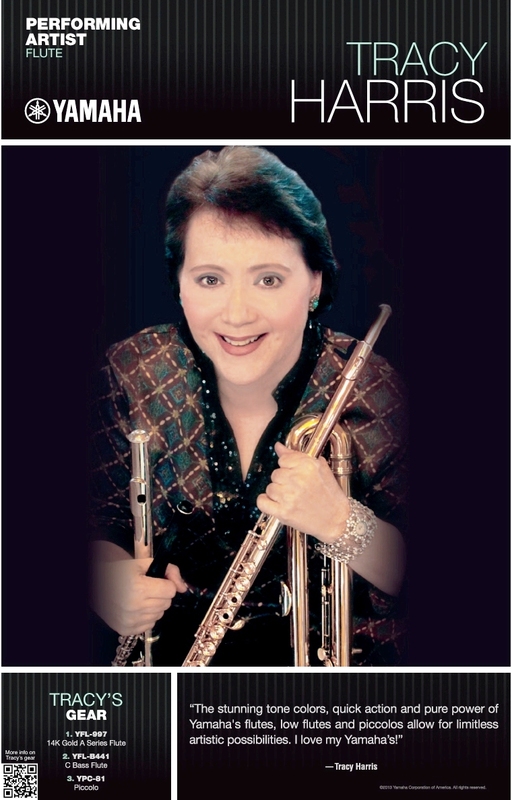 Ji Weon studied with Judy Grant in Grades 9-12, winning first prize in the NFA High School Soloist Competition. She now studies at Juilliard. Congrats to Ji Weon! 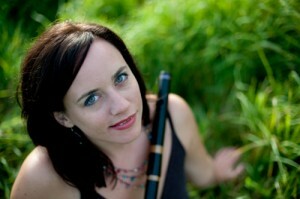 BFA GALWAY FLUTE WEEKEND — A BIG SUCCESS! BFA proudly presented the Galway Flute Weekend on March 8th and 9th, 2014. Concert featuring performances by Sir James and Lady Galway along with BFA Young Artists was SOLD OUT! 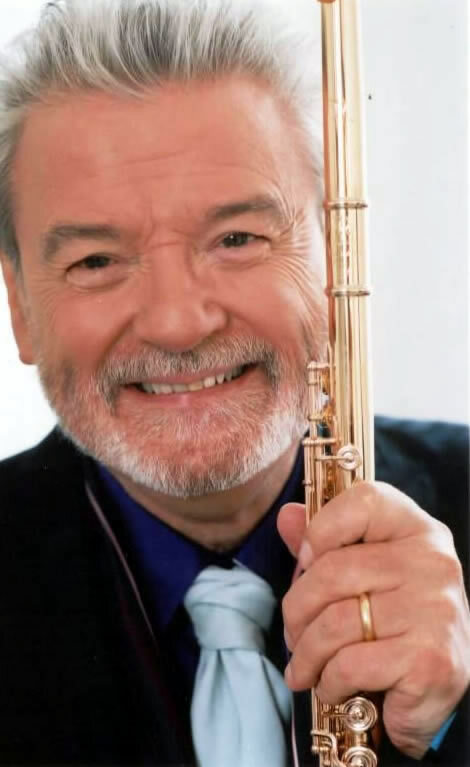 Events included masterclasses by both Sir James and Lady Galway, a warmup session for all flutists with Sir James, a Q & A session with the Galways, a drawing of free prizes from our exhibitors, and the awarding of a Nagahara headjoint. 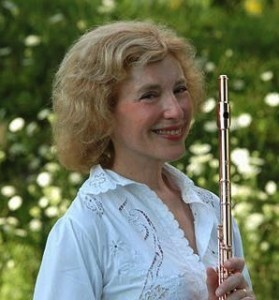 Attendees were able to see and meet the Galways in the intimate setting of the Boston Flute Academy. 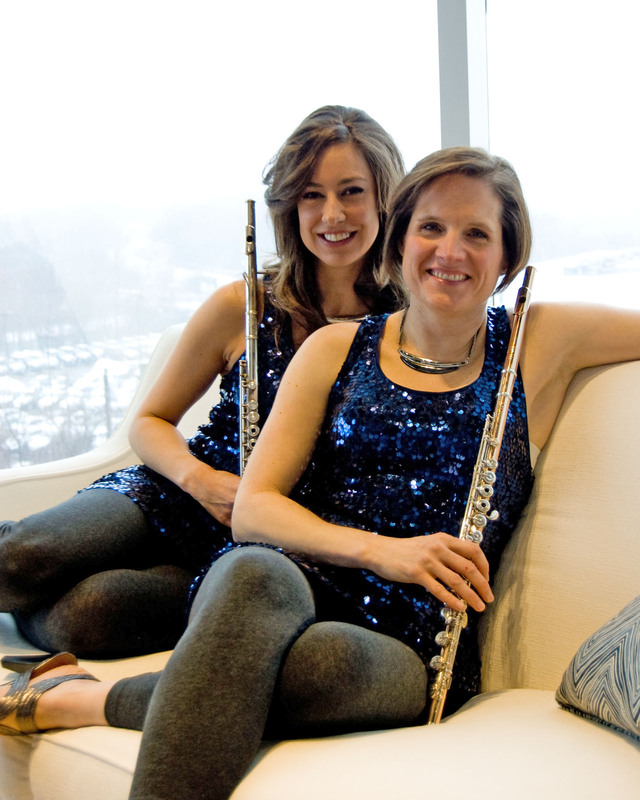 Boston-area flutemakers and flute vendors exhibited instruments and accessories for all to try. What a great turnout from flutists all around New England! Special thanks to Nagahara Flutes and the Wm. S. Haynes Co. for their generous support of this event. 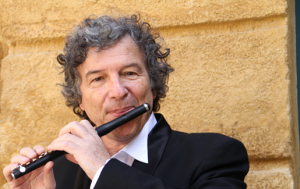 For more information about the BFA Galway Flute Weekend, and to see a list of our exhibitors, please click here. 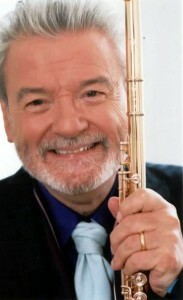 Visit Sir James Galway’s website here. Visit Lady Galway’s website here. 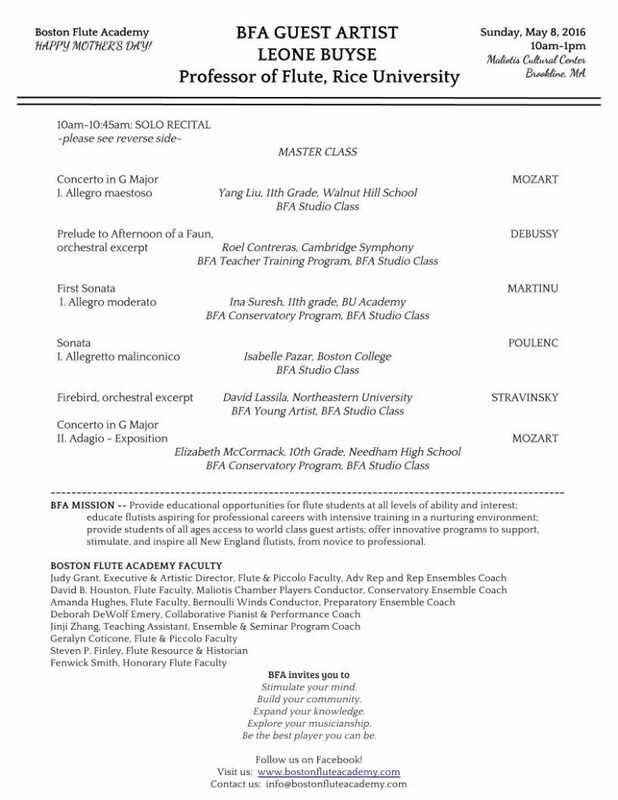 Eleven BFA flute students in Grades 9-12 were selected for the 2014 Massachusetts Senior Districts Festival, many with principal chairs and 9 with All State Recommendations! Congratulations to Sam Chestna, Michelle Chung, Yumi Lee, Amy Lipman, Ned Martenis, Molly Meath, Natalie Ramesh, Katie Scholl, Elizabeth Sperry, Ina Suresh, Sophia Zeng. 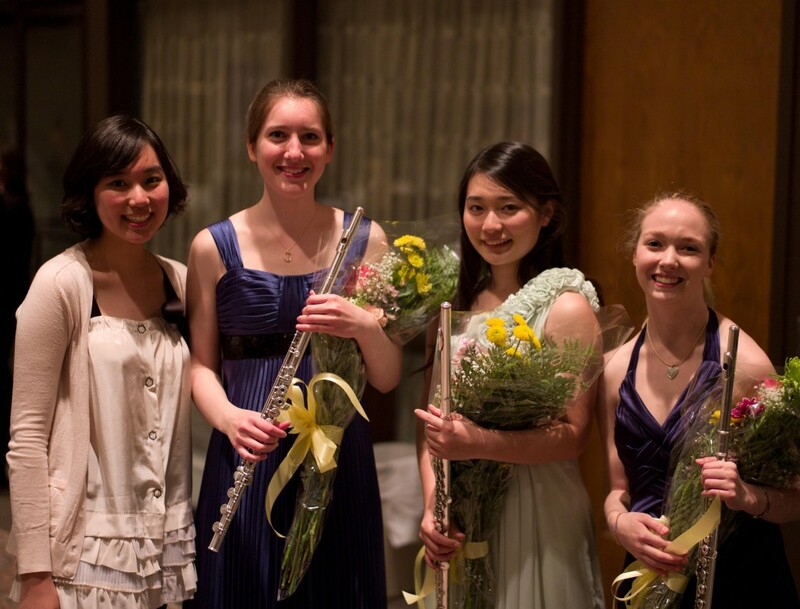 Three BFA flute students in grades 7-8 were selected for the 2014 Massachusetts Junior Districts Festival: Congratulations to Isadora Loftus, Elizabeth McCormack, Sarah Peng, all members of the BFA Repertory Ensemble & Seminar classes. BFA’s 2013 graduates secured fantastic college acceptances. Congratulations! Austin Hopkins was accepted to study at Boston University’s College of Fine Arts with John Heiss. 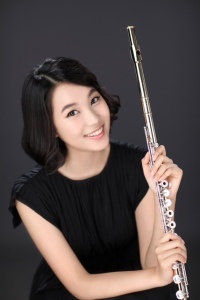 Hyo Jin Jamie Park was accepted to study at the Peabody Conservatory with Marina Piccinini. 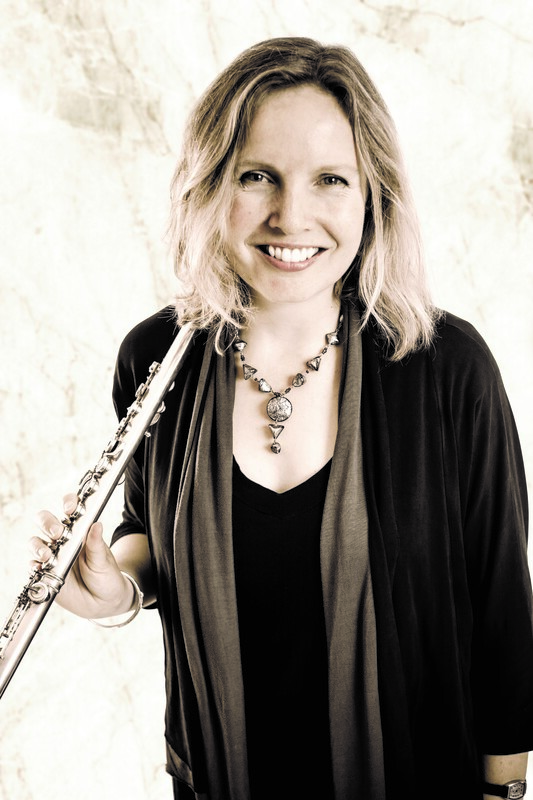 Gretchen Herdrich is studying composition at the Boston Conservatory. Angela Koh is studying at MIT. Intensive Immersion Program graduate Oliver Villanueva is studying at the Oberlin Conservatory with Alexa Still. Congratulations to BFA’s 2012 graduates on their outstanding college acceptances! 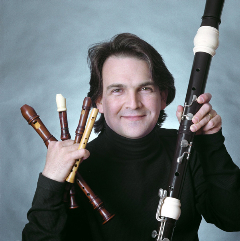 Brendan Dooley is now studying at Curtis Institute of Music with Jeffrey Khaner. 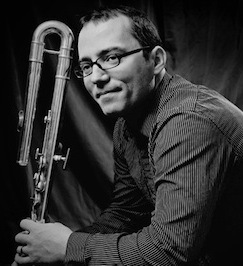 Nicholas Fitton is studying at Peabody with Marina Piccinini. 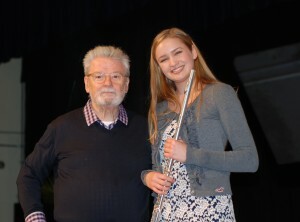 Emma Huelskamp was accepted to study with Susan Milan at Royal College of Music in London. 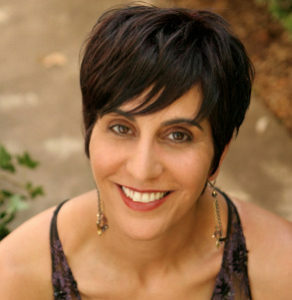 Michelle Peters is studying at Yale. 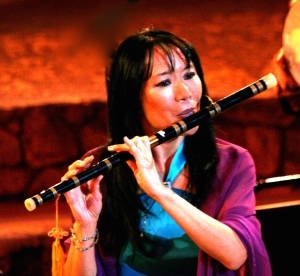 Jinji Zhang is studying with Timothy Day at the San Francisco Conservatory. Congratulations to the 2011 graduates of BFA for acceptances to top conservatories, in the U.S.and abroad! Jiweon Ryu is studying with Carol Wincenc at the Juilliard School in New York City. 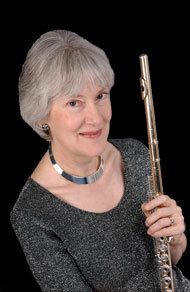 Catherine Jones was accepted to the Royal Academy of Music in London. 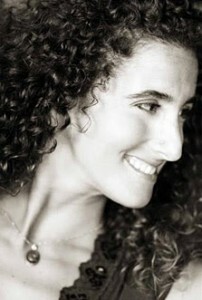 Madeline Aiken is studying at the University of Michigan with Amy Porter. Mayuko Akimoto is studying at the Hochschule für Musik in Freiburg, Germany. 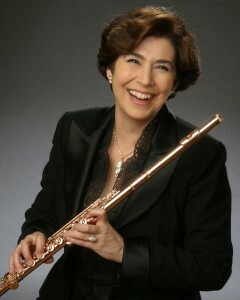 Founded in 2008 by Boston flutist, Judy Grant. Offering ensembles, masterclasses, workshops, private flute lessons, concerts and more! Click here for our brochure. See our 2013-2014 Events & Masterclasses page and our News section for BFA program highlights. 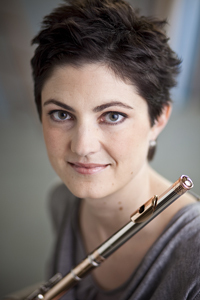 Check out our 2014-2015 Guest Artist event highlights here. Located in Brookline, MA at the beautiful Maliotis Cultural Center. We also offer private lessons in Framingham, Chelmsford, Newton Upper Falls, and Jamaica Plain. For a summary of our 2016-2017 programs and class schedules, click here. Listen to and watch some of our alumni perform by clicking here. Please browse our website for information on our programs and classes, event schedules, our students’ accomplishments, general resources on flute and piccolo, and more! 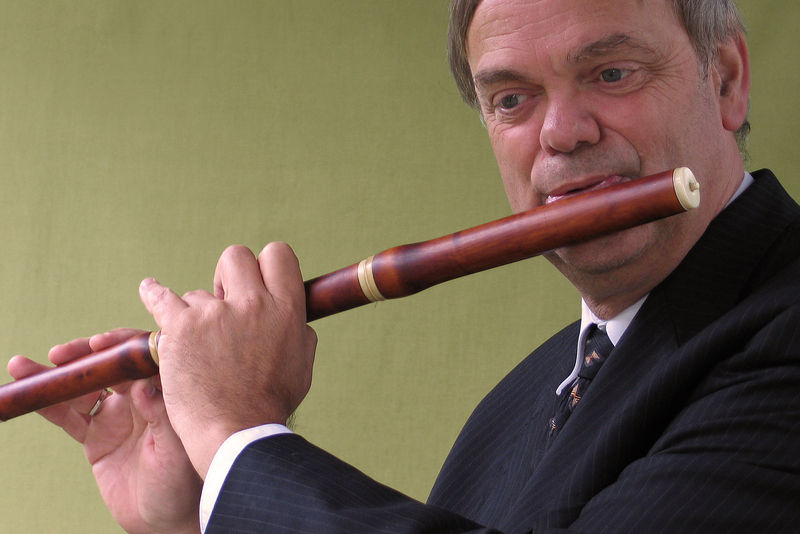 Advertise your concerts and instrument sales using our free listing forms! AUDITIONS for admission: We are currently accepting applications for study at BFA, space permitting. Click here to contact us about scheduling a consultation or placement audition for any of our Ensemble & Seminar classes (youth and adult) and private lessons.